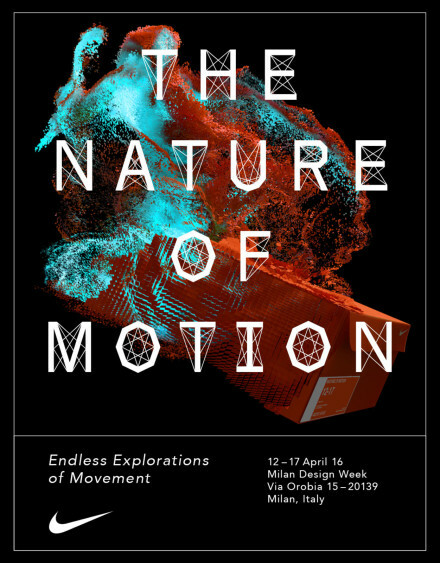 Nike’s “The Nature of Motion” exhibition presented installations by an array of international designers who explored the concept of movement, alongside work by Nike ‘s internal design team. Nike Design advances the potential of the human body through a synergy of form, function and motion. Nike’s obsession with Natural Motion persists and with each innovation the gap between product and body lessens.